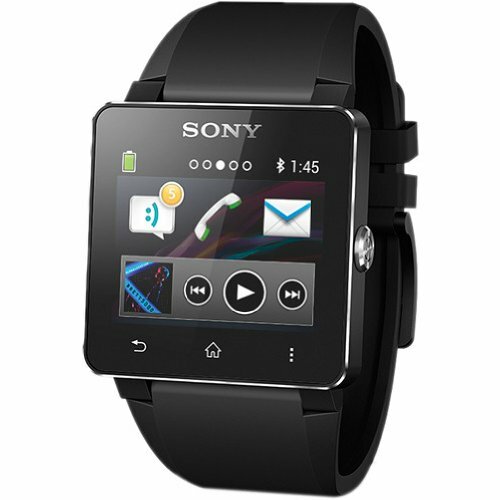 The SONY SmartWatch 2 is an Android compatible SmartWatch with One-touch NFC. SmartWatch 2 comes with a black wristband and can use any standard 24 mm wristband. 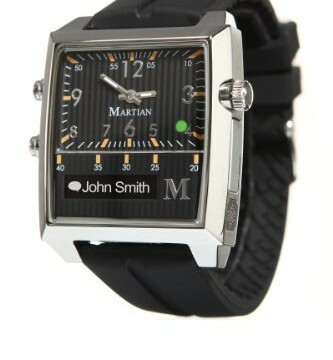 If your smartphone is Android, this is the watch for you. SmartWatch 2 expands your Android experience and introduces new and exciting ways to live and communicate. Interacting with your smartphone over Bluetooth, SmartWatch 2 mirrors what is happening in your life. Choose from a wide variety of SmartWatch 2 apps available at Google Play and adopt the SmartWatch lifestyle. 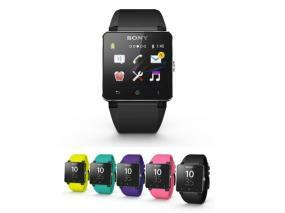 With your Sony SmartWatch 2, you can keep track of everything without taking your phone out of your pocket or bag. Get notifications, control your music, and even see who’s calling. 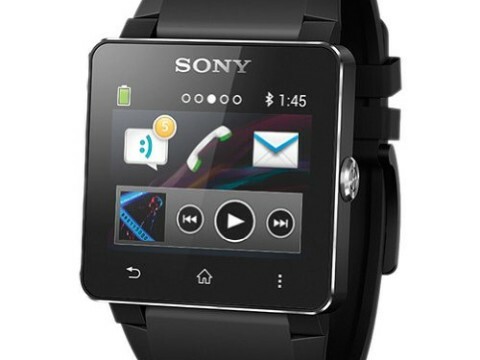 When a call, message, or other notification such as SMS or a Facebook notification comes in, your Sony SmartWatch 2 acts as an Android smartphone remote and gently vibrates on your wrist to let you know. SmartWatch 2 is useful and fun, and keeps you tapped in to what’s happening. 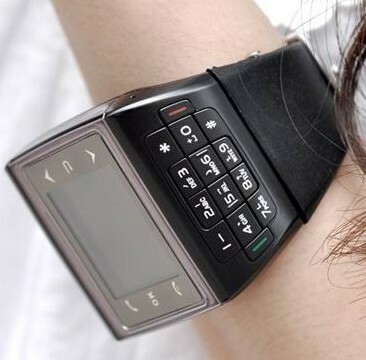 On your wrist, you have text/chat messages, email, a calendar, your call log, Facebook, Twitter, Gmail, and more. When a message or notification comes in, touch the app icon to read it. A multi-layer color touchscreen lets you browse and read all of your notifications. 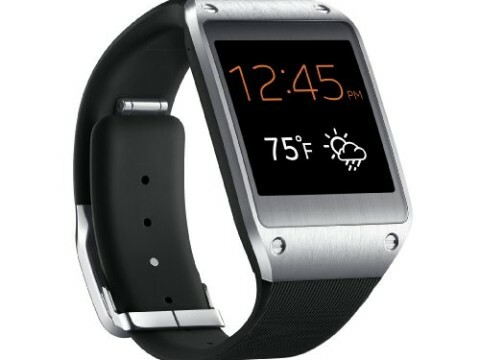 SmartWatch 2 is the wireless accessory that has something for everybody. If you are a busy communicator, you will appreciate how SmartWatch 2 keeps you conveniently in the know, at a glance. If you like to go running, you can use SmartWatch 2 as a remote control for your smartphone and your fitness apps. If it rains, you can keep on going, because SmartWatch 2 can take the rain. For bright and sunny days, SmartWatch 2 has an impressive sunlight-readable display. Take it anywhere. 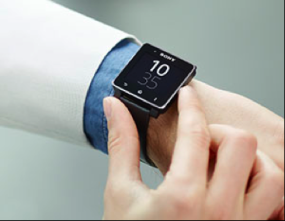 The Android compatible SmartWatch with One-touch NFC. Out of the box, pair your SmartWatch 2 with your NFC-capable smartphone by touching one device to the other, instantly and easily. If the two devices have been out of Bluetooth range of each other, it is easy to reconnect - one touch is all it takes. For smartphones without NFC, use the standard Bluetooth pairing process.